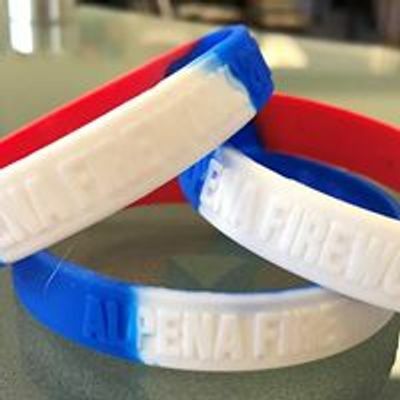 Drive by, make a donation and pick up your 2019 Fireworks Bracelet to help us raise money for the 4th of July Fireworks. 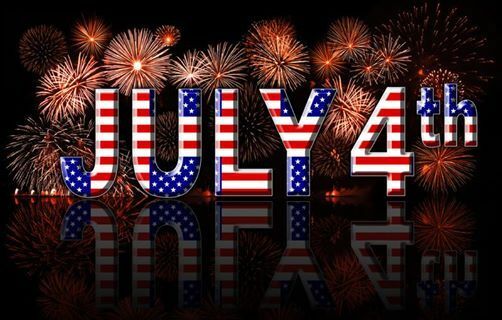 Join us in support of Alpena Fireworks! 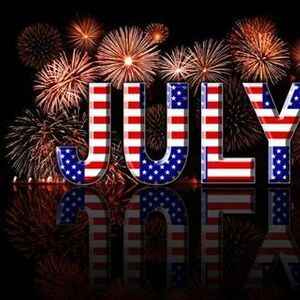 Find out information on events and fundraising!